Here you can find favorite images from recent sessions. 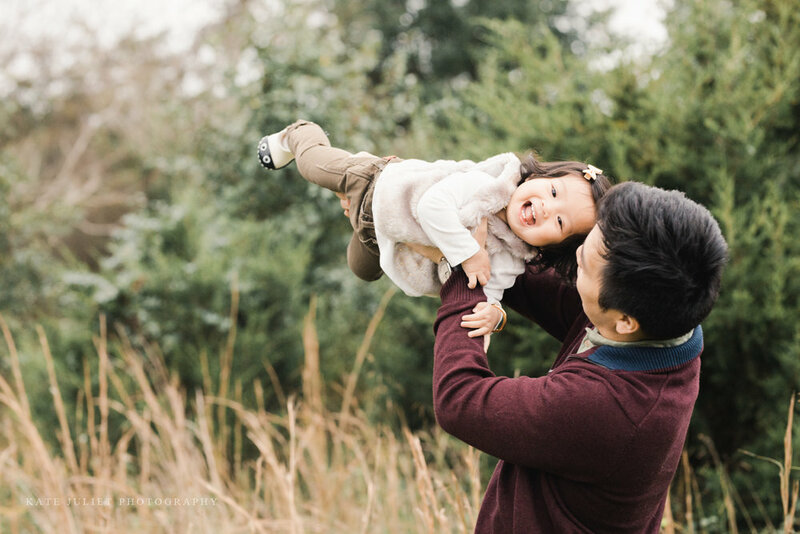 Family sessions are offered just twice a year, and each season they remind me of how much time as gone by. Getting to see the children I photographed as newborns grow into toddlers and big kids is such an experience. It’s a reminder not only of how much they have grown, but how my own family has grown too. Seeing them grow into their personalities and features, having interests and preferences unique to them. Each child, relationship, and family has it’s own quirks and memories. Getting to meet with clients year over year is the highest compliment and a relationship a treasure with each of my families. Here are some of my favorite images from this session - enjoy! Kate Juliet Photography specializes in natural maternity, newborn, baby, and family portraiture in the Washington DC and Northern VA area. All studio sessions include access to the studio wardrobe for mothers and babies to borrow clothing for your session. Contact me to begin planning your custom portrait experience. This family like so many others is one that has chosen to come back to me several times over the years. It is the highest compliment to work with families year over year. Not only for my work and the images we create together, but also for the friendships I get to forge with each of them. Each time I see you I learn more about you, your family, your relationships. What’s important to you now, before, and what you want most for the days and years ahead. Knowing that we are adding to your amazing pile of memories each time we meet. Thank you to all of you who continue to choose me each time to be included in your lives. 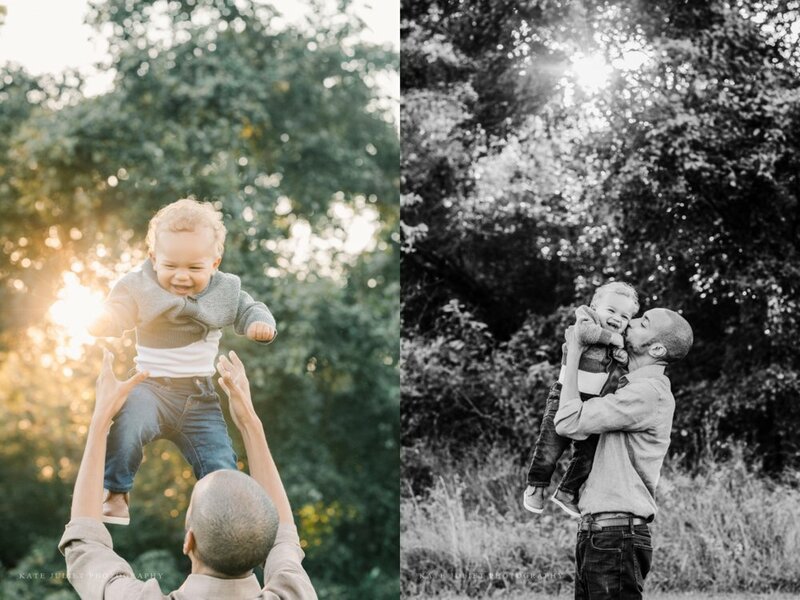 Here are some of my favorite images from this family session - enjoy! The fall season is always the most busy, and the most fun! 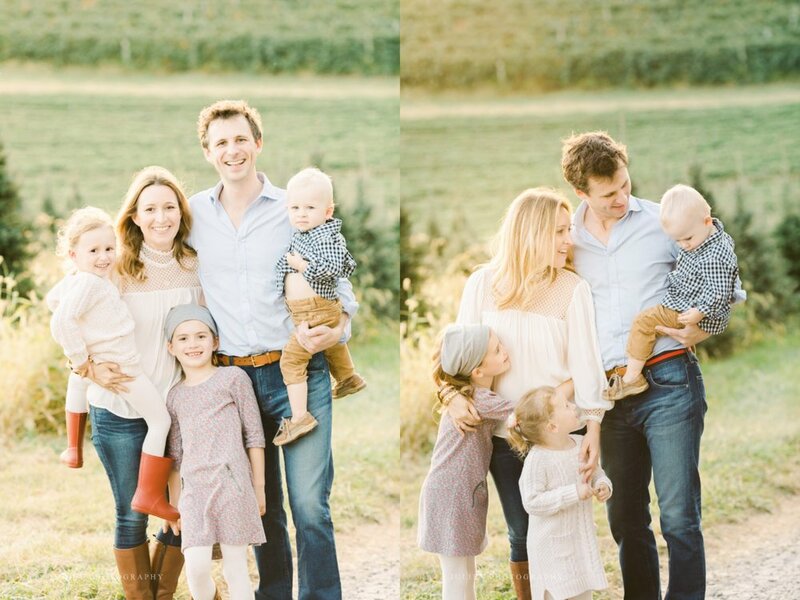 KJP family sessions are offered exclusively to previous KJP clients each year. With limited availability I like to save these special sessions for families I’ve worked with before - it’s amazing to see your babies grow! Here are some of my favorite images from our most recent session (how gorgeous is mama?!) - enjoy! 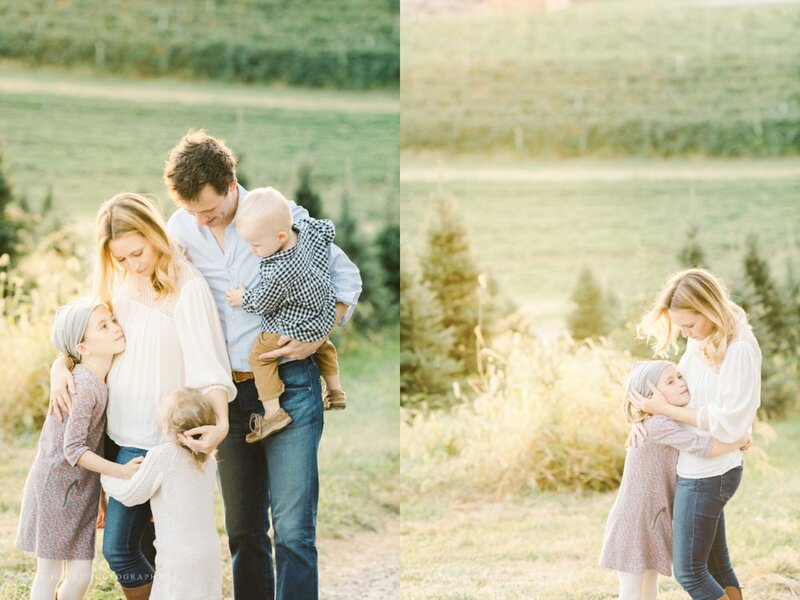 It’s one of the biggest honors to photograph another photographer’s family. And being able to do it over several years is the perfect cherry on top. I first met mom at a local photography get together and then got to photograph her maternity session. I finally got to meet the whole family for baby T’s newborn session (he’s not such a baby anymore!). Since then, I’ve felt so fortunate to get to see them all several times. Here are some of my favorite images from our time together - enjoy! Autumn is always such an amazing time each year. It’s my busiest season, but it’s also one of the most enjoyable. I get to see so many families again and watch their babies grow. Meeting them as newborns (or the parents first during their maternity session!) and then seeing them grow into toddlers and big kids is amazing to see. 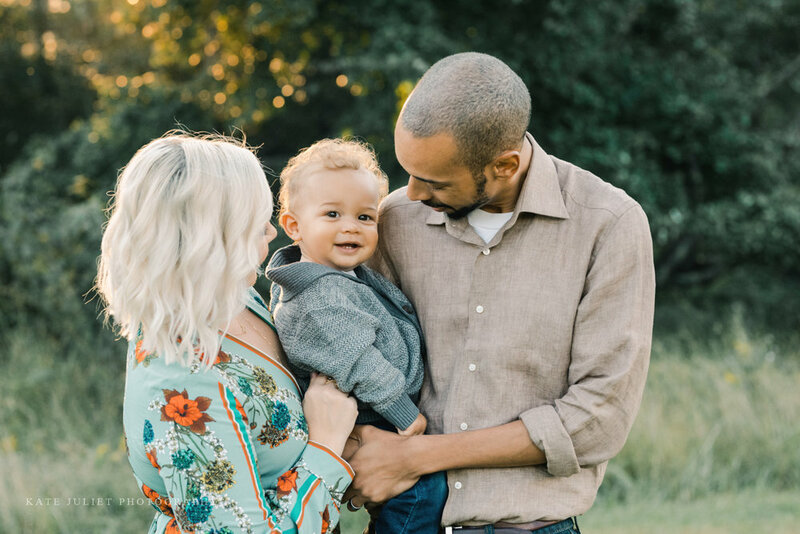 I first met this family for mom’s maternity session, then again when baby Crosby was born for his newborn session. Now he’s the most amazing little guy with the best smile. I am forever grateful for the families who let me into their lives. Here are some of my favorite images from our session together - enjoy! Kate Juliet Photography specializes in maternity, baby, and family portrait photography. Serving the entire Washington DC metro region and Northern VA, including Fairfax, Springfield, Burke, Arlington, Alexandria, Chantilly, Falls Church, Annandale, Reston, Herndon, Centreville, Sterling, Leesburg, Ashburn, Purcellville, Prince William County, Bristow, Gainesville, and Loudoun County.